MMM-Vukelić ltd. wood industry during production invest a lot of resources so at the end result is an environmentally friendly product. Our primary input in production is wood. All the raw materials we get are logs from Croatian forests. The fundamental principles of the Croatian forestry are sustainable management with the preservation of natural structures, the diversity of forests and permanently increase the stability and quality of economic and beneficial functions of forests. The main feature of Croatian forests is that 95% of them are natural in opposite to many of Europeans that are not. This quality raw material is the main of our production. Due to the intensive exploitation, native forests have been destroyed in Europe and are placed with fastgrowing species, so at the end monoculture forests were grown, which made up of one species of trees that are not native to the habitat where they are planted, making them particularly sensitive and ecologically less stable ecosystems. We support Croatian forestry and industry to leave such forests and for future generations. 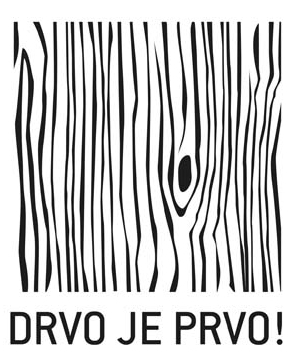 How much we value our Croatian wood raw material shows that we have the efficiency of raw materials more than 95% all to the last of the final product. Our mission is to have an environmentally conscious production policy. We use multicyclones for the flue gas separation and particles up to 98%, also we are using filters for the extremely low volatile organic compounds. Average, more than 60% of energy we use in our production is thermal energy. Thermal energy is obtained solely from the wood residues of our own production and biomass, not by the usage of fossil fuels and various other hydrocarbons. Using the thermal energy generated by our own wood residues (milled wood residues and sawdust), we are heating the production halls and the administrative building, so we do not need to use natural gas and fossil fuels. In the production of final products we always use and recommend water-based varnishes (not polyurethane or nitro), and natural oil-based waxes, except in cases when the investor or buyer requests otherwise. First of all, the protection of our workers is at the forefront and we will continue to invest in the workers, their protection and new technology. 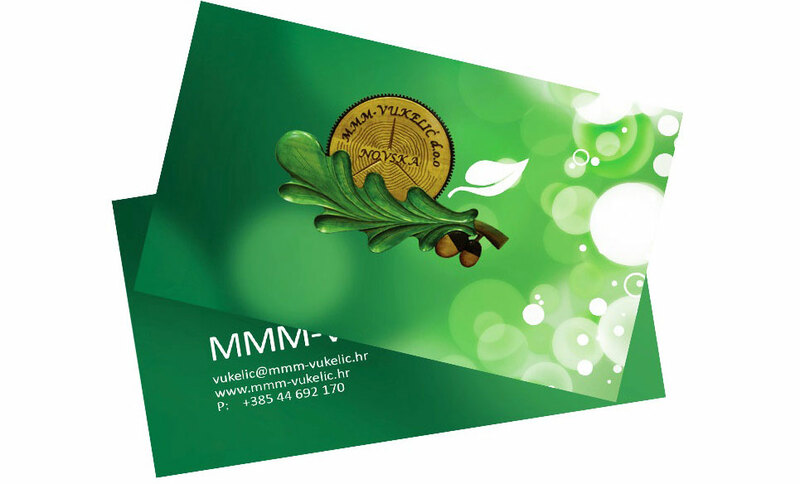 Wood Industry MMM-Vukelić ltd. are certified by FSC® certificate. FSC certification means that forestry raw material is governed by strict ecological, social and economic standards. The FSC® certificate represents a great honor and international recognition of the management of forests within the “Croatian forests”, which takes place in accordance with strict criteria. For an ordinary citizen or buyer of wood products, a protected FSC® logo means that a purchased wood product is not manufactured by sacrifice of its forests and that it has not contributed to the ruthless exploitation of resources by its consumer process. We emphasize that all our products are manufactured according to European CE standards.